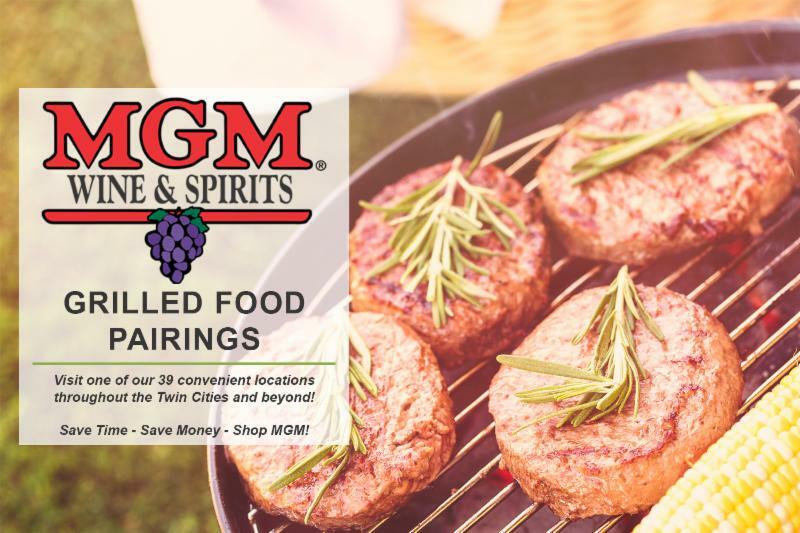 Whether you’re firing up the grill to cook brats or filet mignon, there’s a drink to complement your meal. 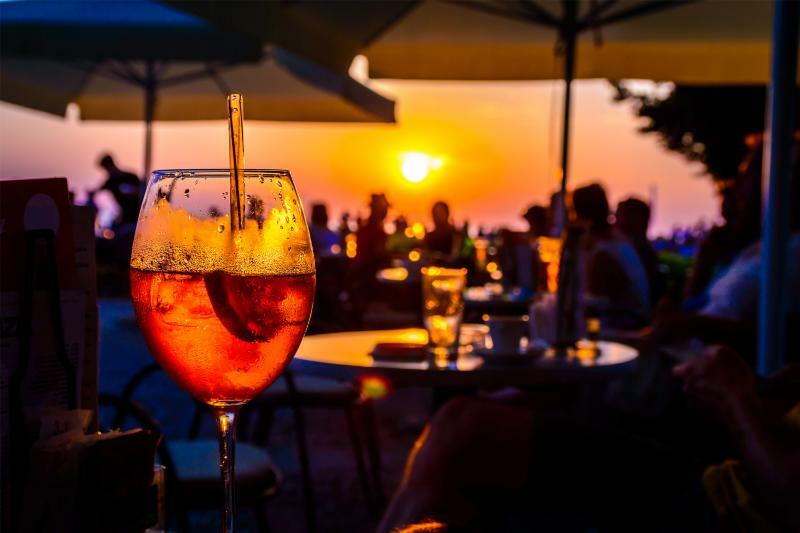 Now that the weather is warm and we’re all in dire need of sun-kissed skin, it’s time to dig those shorts out of your closet and get outside to enjoy summer dining. Not only does grilling go perfectly with an ice-cold beer, glass of wine or a summery cocktail; you can infuse your spirits into the dishes themselves. Your favorite whiskey, vodka or other elixir can add a splash of flavor to marinades and sauces, as well as tenderize meat. 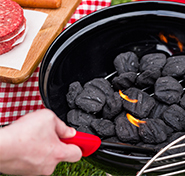 Grill owners in the United States are split down the middle when it comes to the grate debate: gas versus charcoal. While gas provides convenience and control, charcoal purists argue that their grills get hotter, making it easier to get the perfect char on the outside of steaks or lamb while maintaining a tender, juicy middle. Combine the lime zest, lime juice, honey, salt and garlic powder in a small, lidded jar and shake to combine. Pour half of the marinade mixture into a 1-gallon resealable bag, add the chipotle pepper, and move around to combine. Add the pork tenderloin to the bag and seal, removing as much as possible, and place in a container to catch any leaks. Marinate in the refrigerator for 6 to 24 hours, rotating the bag halfway through the time. Place the remaining marinade in a covered container and refrigerate until ready to use. If using charcoal, fill a large chimney starter with natural lump charcoal and light. Once the charcoal is ashy and white (approx. 30 minutes) dump the hot charcoal onto the lowest grate of the grill and spread into an even layer. Place the cooking grate back on the grill and cover with the lid. Heat the grate to medium heat for 2 to 3 minutes. Brush the grill with vegetable oil. Remove the tenderloin from the bag and place in the center of the grate. Discard bag with marinade. Cover and cook for 12 to 15 minutes, turning every 1Â½ to 2 minutes, until the tenderloin reaches an internal temperature of 140Â°F. Remove the tenderloin from the grill and place on a large piece of heavy-duty aluminum foil folded at the edges to create a basket, and pour on the reserved marinade. Wrap tightly and rest for 10 minutes. Remove to a cutting board and slice. Garnish with cilantro and serve. For best results, enjoy with a glass of Pinot Noir. 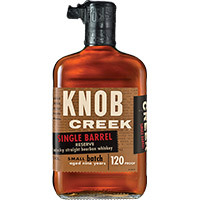 This is Knob Creek’s darkest and deepest amber colored bourbon with deep and complex flavors of vanilla, nuts and oak. It has hints of robust vanilla and caramel notes and is slightly smoky for a long and full flavor. 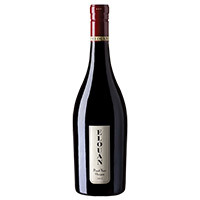 Emulates the successful sourcing philosophy introduced by many wineries, Elouan blends the top Pinot Noir regions together for a richer, more complex style than what you could achieve by sourcing from one small area. 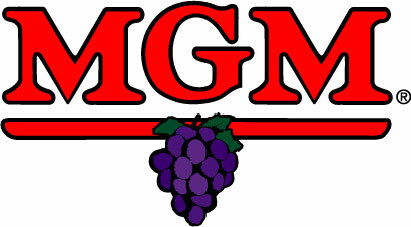 In this wine, the grapes are grown in the great Oregon Valleys of Willamette, Umpqua and Rogue. The diversity of these cool climate areas elongates the growing season, developing intense structure while maintaining a vibrant acidity to differentiate it from any California Pinot Noir. 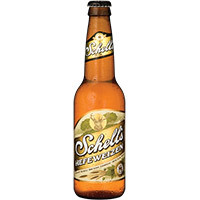 First brewed in 1984, Schell’s Hefeweizen is made with a blend of wheat malt and barley malts. They use an authentic wheat beer yeast culture, which gives the beer a fruity ale character dominated by a citrus-like tartness. Refreshingly light character with a higher than normal carbonation level. Straw-colored and cloudy from the unfiltered yeast left in suspension. Notes of banana and clove with a slight bready malt flavor. If you’re craving a glass of wine with your meal, the general rule of thumb applies: For lighter foods like fish, vegetables and chicken, go with a white wine. 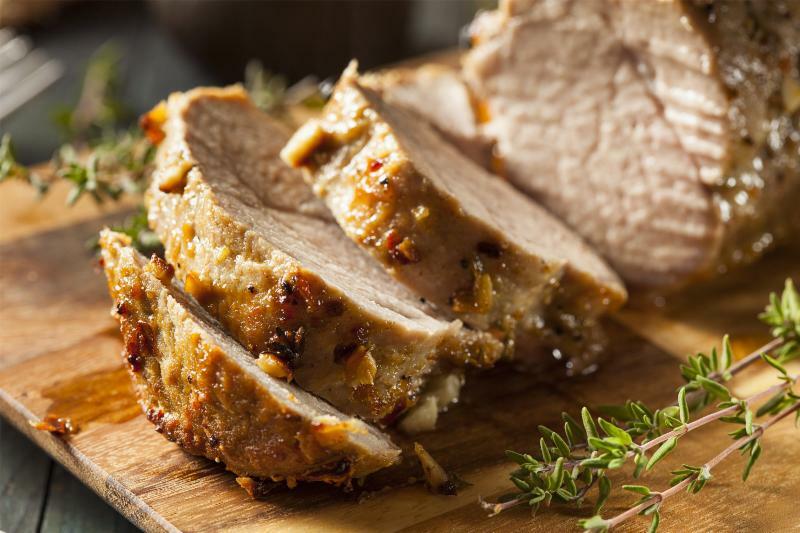 Grilled pork tenderloin coupled with Chardonnay brings out the smoky flavors provided by grilling. Heartier foods such as sausage, steak and burgers demand a more robust red wine such as Cabernet Sauvignon or the deliciously dry Chianti. For the beer drinkers out there, don’t settle for a run-of-the-mill bottle. Instead, reach for a fragrant wheat beer to pair with grilled vegetables or shellfish. Darker brews balance the rich, earthy flavors in red meats including hamburgers and steak. Stouts and porters are good starting points — some even have coffee and chocolate notes that kick up the flavor profile a notch. When it comes to cocktail pairings, not much can beat the classic Old Fashioned with a steak. The whiskey in the cocktail complements the smoky, charred flavors in the steak, making the couple a match made in grilling heaven.